LiveWires come with space age, heat resistant sleeving to provide protection from exhaust heat. The sleeving is heat-treated glass braid and is non-flammable and non-corrosive to chemicals. 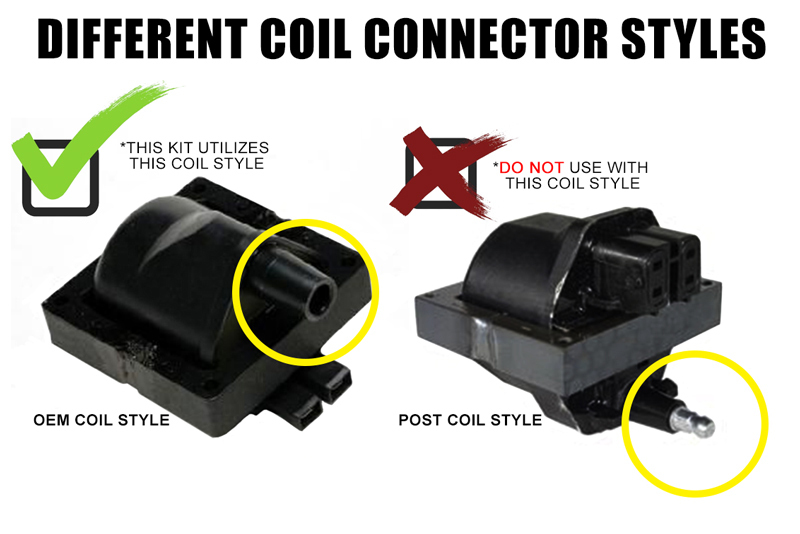 LiveWires are direct fit and come with billet separators no boot assembly is required. Each wire is numbered at each end for the correct cylinder. LiveWires have a durable and long lasting silicone jacket and insulation. Spiral wound core prevents electronic interference no radio noise or computer interference. This set fits the stock cap. 1978-1992 NOT FOR D.U.I. Distributor. Coil wire supplied is 21" in length. NOTE: Fits Stock 22R/RE 1978-1992 or LCE Pro Cap Only. Will NOT Fit (93-95) Caps with the plastic cage housing. NOT FOR D.U.I. Distributor. .